This 4.33" wide-angle acrylic dome port is part of the N120 port system and features anodized aluminum construction. It is designed for use with the Tokina AT-X 10-17mm F3.5-4.5 Fisheye DX lens. 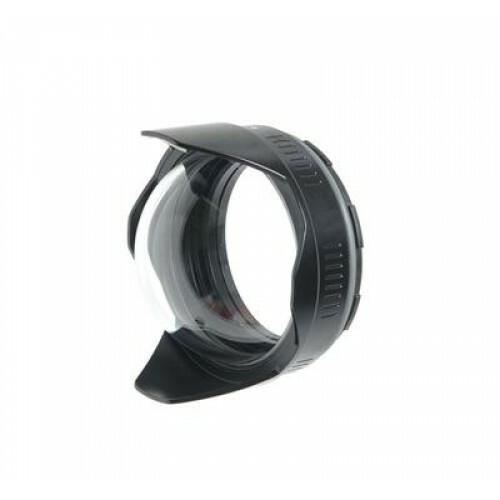 Different size ports are available to support a wide variety of lenses and housing types. Port extensions or adapters may be necessary for some ports and housings.